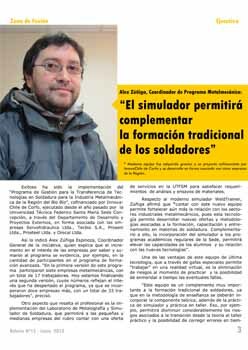 Weldtrainer in Chile: “Zona de Fusión” report. 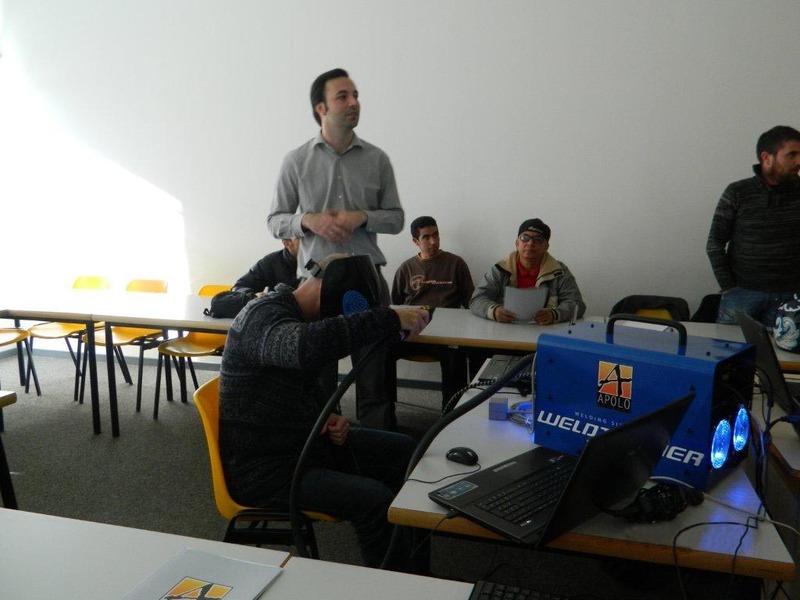 Chilean Technical University Federico Santa María has published their June 2012 bulletin. 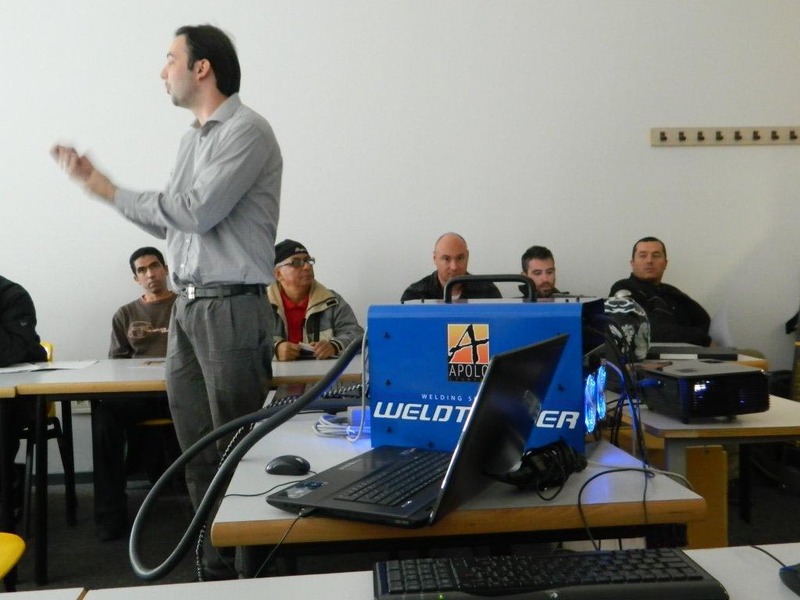 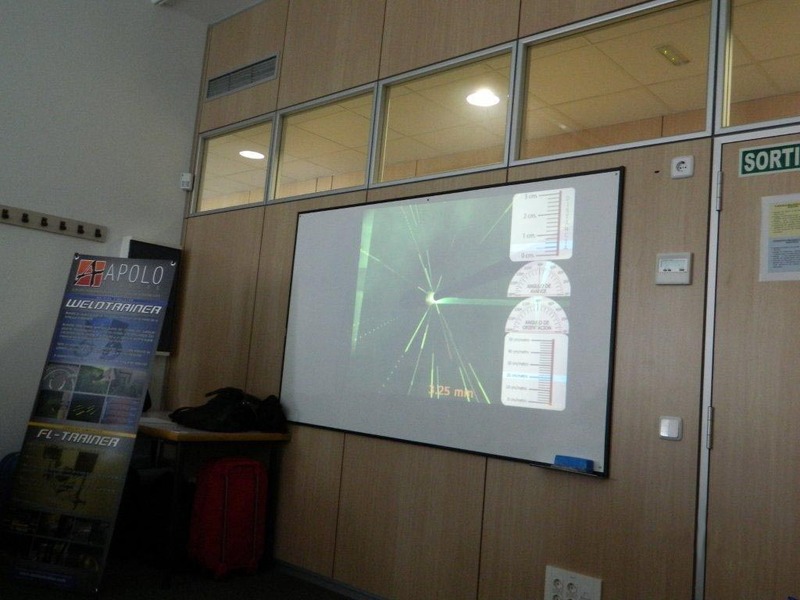 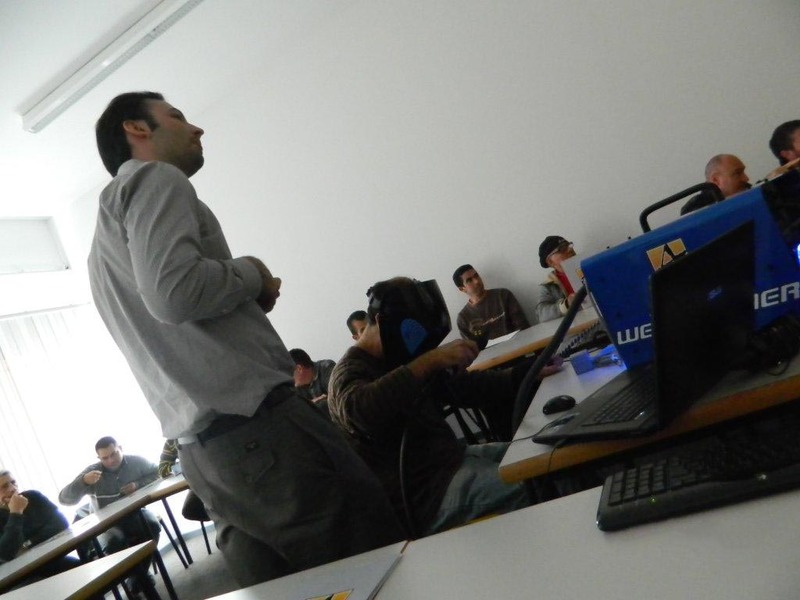 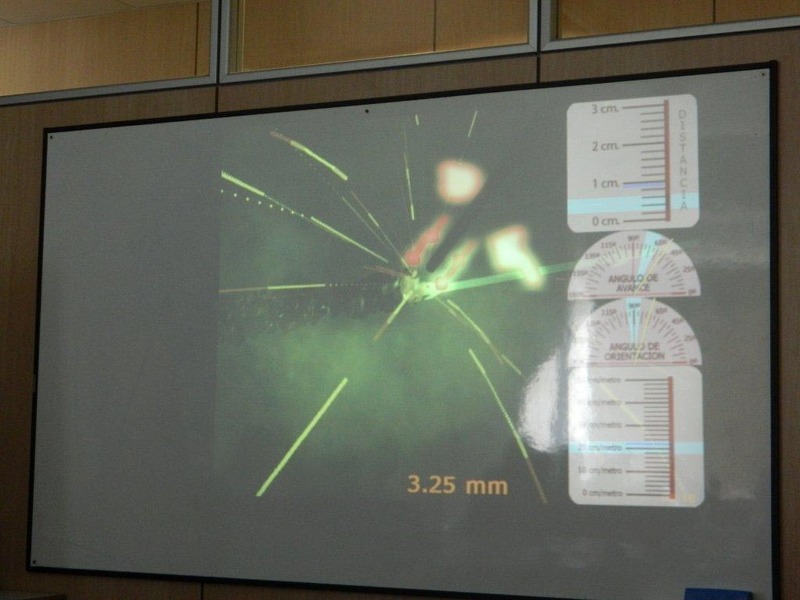 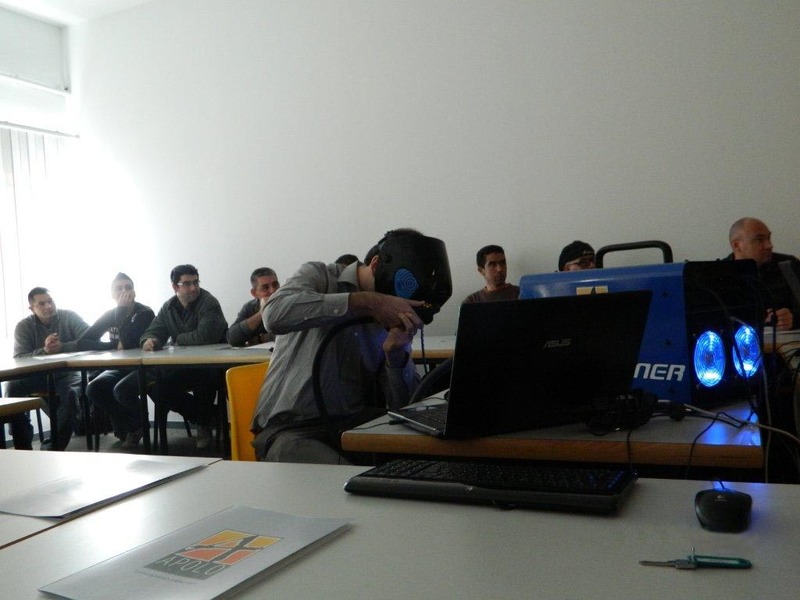 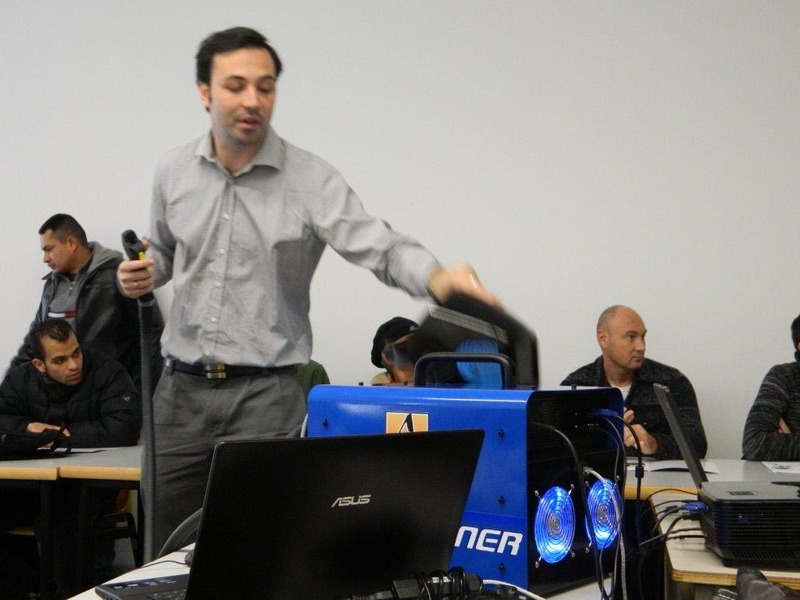 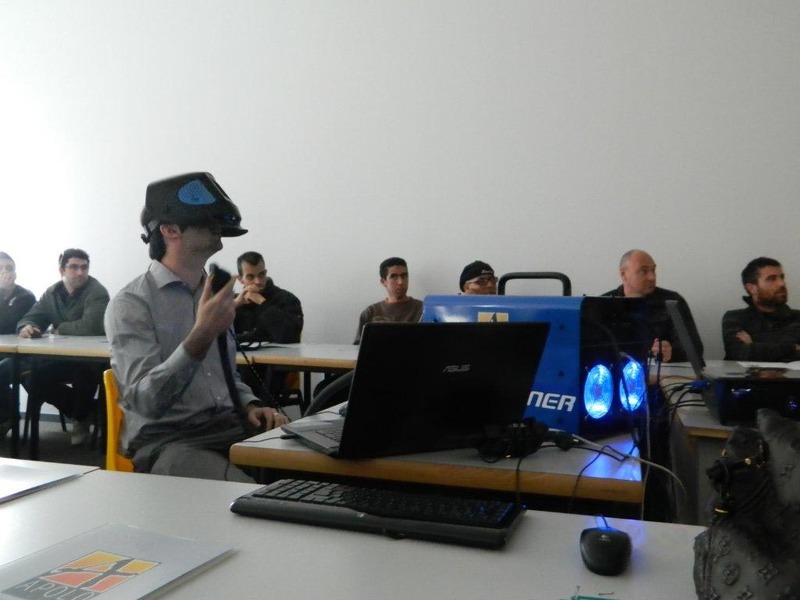 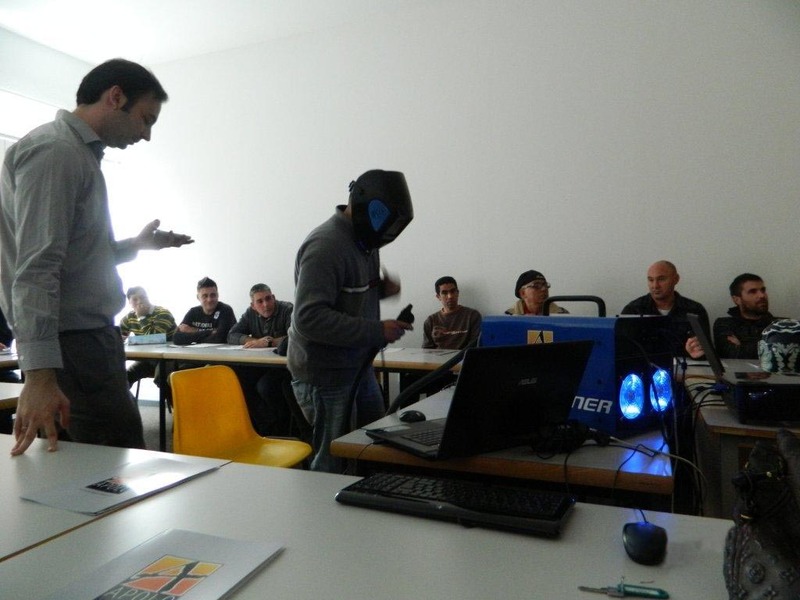 There is an interesting reference on our welding simulator Weldtrainer during the Management Program for Welding Technology Transfer for the Metal mechanical Industry in the region of Bío Bío. 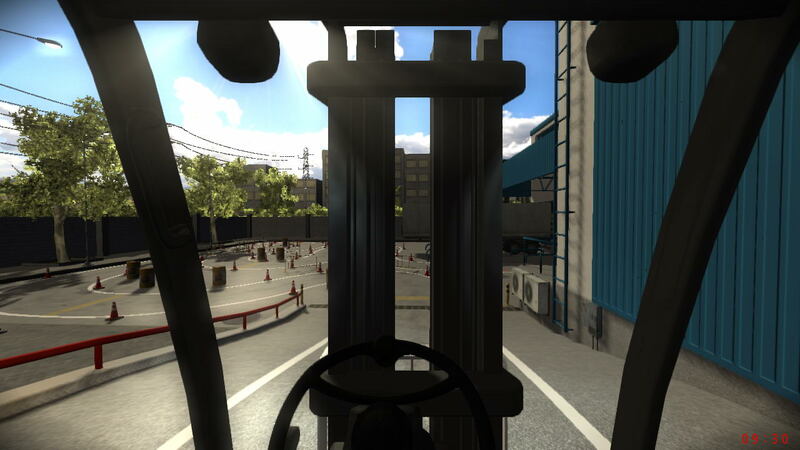 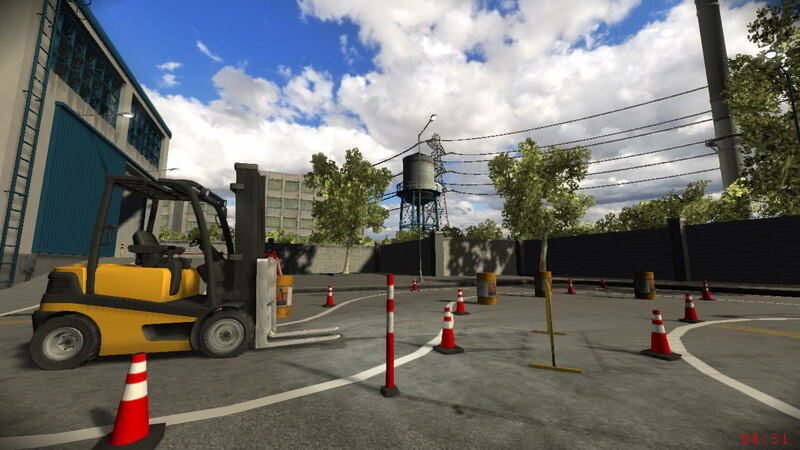 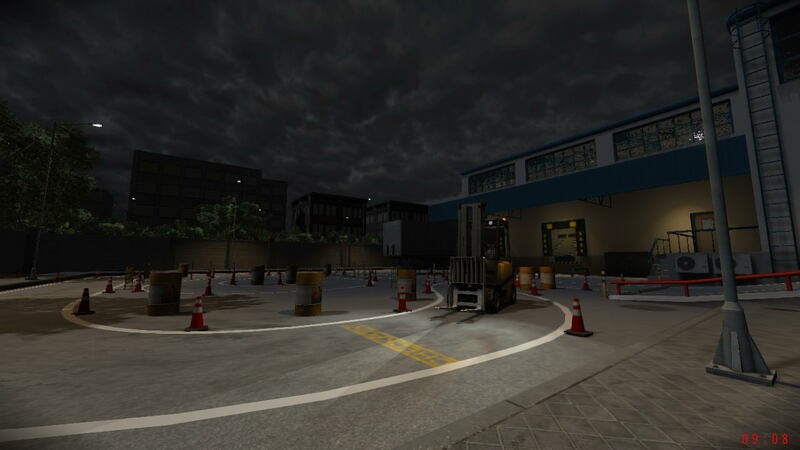 Our Forklift simulator is ready for orders, For more information about FL-Trainer, check on our Products section. 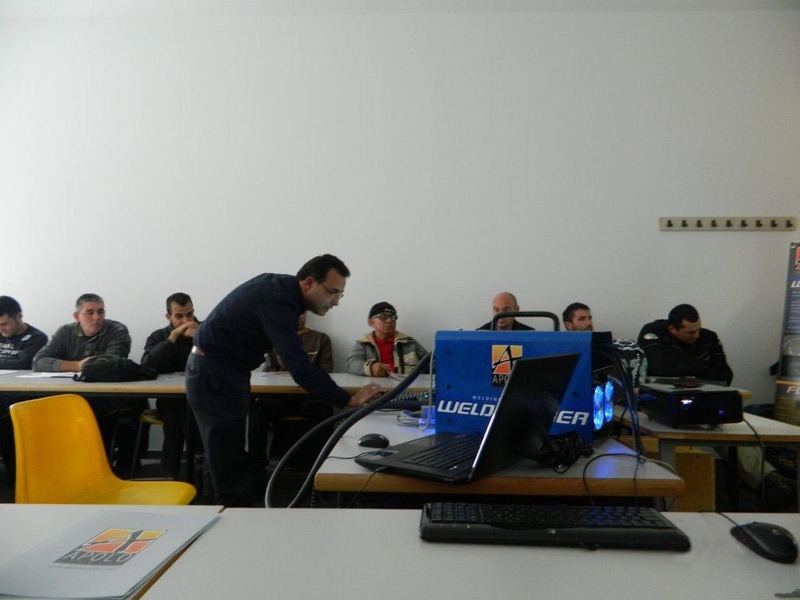 Link to a Brazilian newspaper report on Mecánica Nordeste Show.